Technology for the sake of technology hardly does Hamilton drivers any good when they hit the road. Sure, flashy items may make a car more appealing on the surface, but often, in-car technology proves more distracting than helpful. That’s not the case whatsoever with the 2017 Mercedes-Benz GLC SUV technology features, though. All high-tech amenities installed in this luxury SUV work together to make your life – and your drive – much easier. Find out what’s in store! This system detects signs of drowsiness based on 70 parameters of driving behavior, and when you’re deemed drowsy, it recommends that you pull off to get some rest. Ultrasonic sensors detect obstacles in tight parking spaces, and alert you of anything that pops up. The Active Parking Assist feature even scopes out a parking spot for you, and steers you in! Select the Head-Up Display, and you’ll have a 21-centimeter digital image beamed on the windshield, meaning you’ll have useful information within eyesight, all while keeping your eyes on the road ahead. Using radars, this system adjusts your cruise control based on the flow of traffic around you, even if traffic is stop-and-go. There’s much technology on offer with the 2017 Mercedes-Benz GLC SUV, all of which is as practical as it is fun and easy to use. 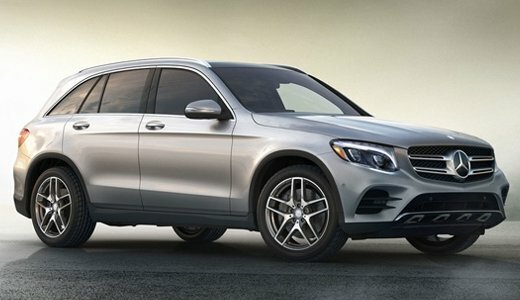 The 2017 Mercedes-Benz GLC SUV comes loaded with technology. In addition to the features mentioned above, you can tack on LED headlights with Adaptive Highbeam Assist and Active Curve Elimination for ultimate visibility, or the Collision Prevention Assist Plus system for enhanced safety. 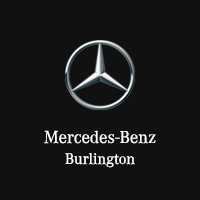 The best part is, you can access it all by shopping at Mercedes-Benz Burlington. Once you have a better idea of a model you like, give us a call to set up a test drive!